Whether you have a cracked tooth or a crooked smile, Daniel Ghorbani (formerly 'Mashoof'), DMD of Bellevue Family Dental believes in using a holistic approach to give you the dental care you deserve. 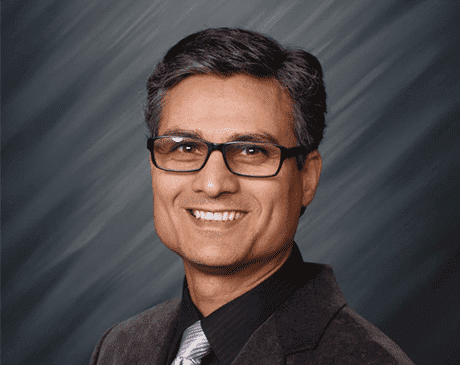 Dr. Ghorbani (formerly 'Mashoof')’s practice in Bellevue, Washington will never treat you with harmful chemicals like mercury and fluoride, and will only use dental materials that are safe for your body. If you need to be seen for cavities or periodontal disease, his diverse plan for dental health will treat you as a whole person – mind, body, spirit – to help you become your healthiest self while giving you your best smile.